Please note that a call connection charge of 0.379€ is applicable. 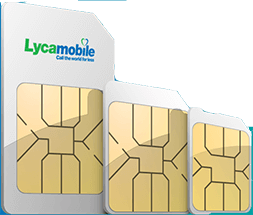 This offer may be withdrawn in whole or in part at any time at the sole discretion of Lycamobile. So what are you waiting for? 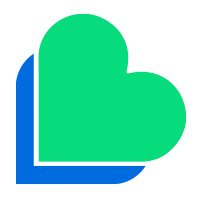 Top up your account and call your loved ones across Spain today!